Exhibit a variety of tongue piercings with this Tongue Silicone Body Bit Display. This display comes complete with a silicone tongue and one 3.25” x 5” clear plastic stand for convenient counter-top display. The silicone tongue measures approximately 1.25” wide and 2” in height with a 1” depth. 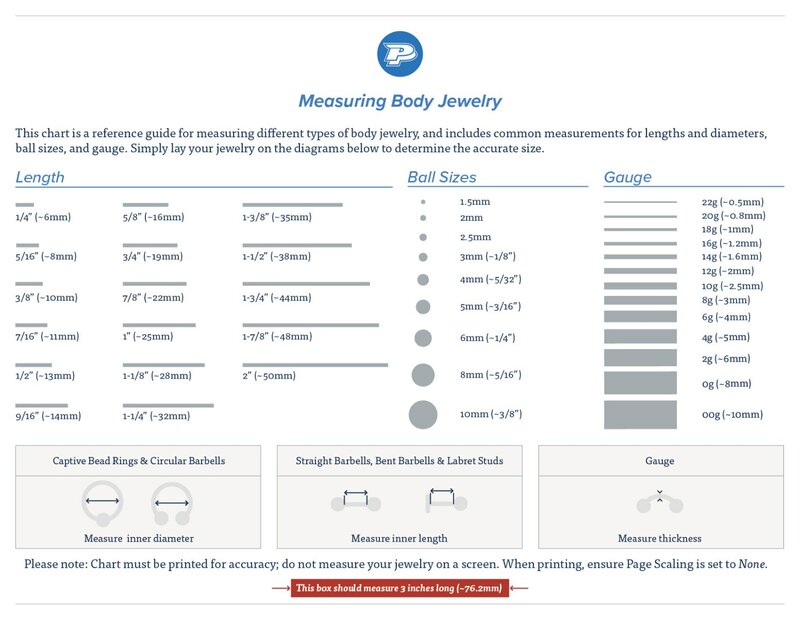 Overall, the body bit measures 2.5” wide and 3” in height. 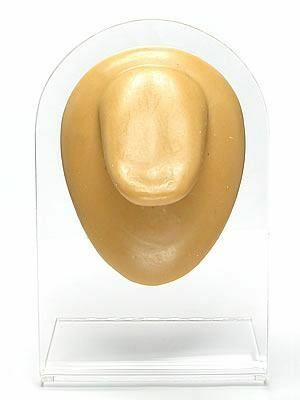 This listing is for the Version 1 Tongue Silicone Body Bit in Tan. Please Note: Version 1 body bits are smaller than the version 2 body bit series.